Students, help shine a light on the effects of sleep problems. Due February 12th, 2019 - Along with a balanced diet and regular exercise, sleep is one of the pillars of a healthy lifestyle. Getting the sleep that your body needs is essential for your health, well-being and mood. Sleep also works for you so that you can perform your best at school. When you get good sleep, your memory is sharper and you think more clearly and creatively. Sleep also energizes you for peak performance in sports, making you faster, stronger and more accurate. Finally, sleep keeps you safe by helping you to avoid motor vehicle accidents caused by drowsy driving. Sleep works for you! 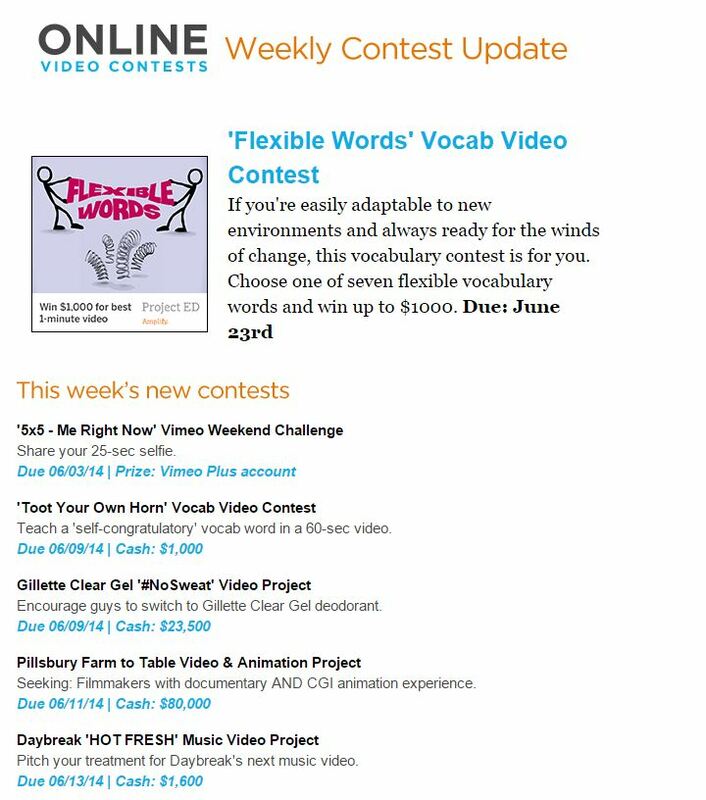 To enter, create a video motivating teens to prioritize the importance of sleep in their lives. Entries should be between 30 seconds and 2 minutes in length. Open to any individual who is enrolled in high school in the United States, or has evidence of being enrolled in a homeschooling program, at the time of entry.